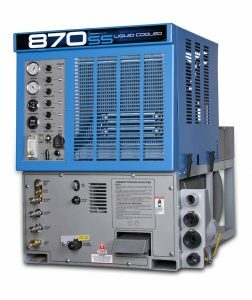 We are proud to announce the purchase of our 870 SS Liquid Cooled carpet cleaning brisbane equipment. This machine extends our carpet cleaning significantly across the Brisbane region. Please share our joy with us and help us take this bad boy for a run on your dirty carpets. Some cleaners claim they have a good machine, only to spend 45 minutes trying to get the thing started and can be embarrassing. Our carpet cleaners are all certified and all of our carpet cleaning Brisbane team members are also all pest control certified as well. This shows our commitment to the Brisbane market.